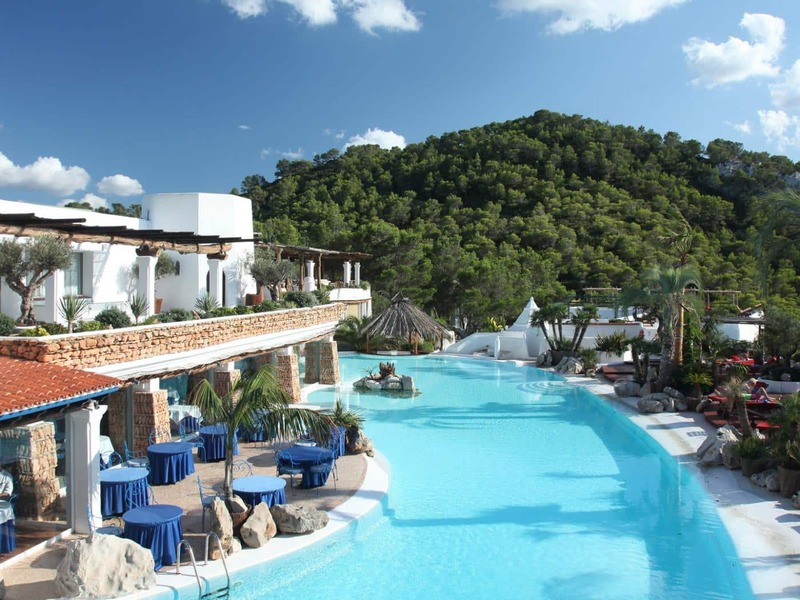 If you are dreaming of celebrating your wedding in a young and lively environment, then the location you are seeking for lays in the Balearic Islands. Formentera and Ibiza offer future spouses the chance to celebrate their ceremony on one of its many enchanted beaches and to party on the breathtaking patios of its lavish clubs, where you can sip on a cocktail at dusk and dance until late into the night. Reaching these islands is real simple: they are just a few hours away from all the main airports. Besides their crystal-clear waters and fun, these islands are also sought-after for the magical and romantic aura that you can breathe in every corner: an enviable frame for the most important day of your lives, and a memorable experience for your guests. You can celebrate your union with a religious ceremony, at one of the many churches scattered across the islands, or with a symbolic rite. The latter is the ceremony that most young couples opt for, since it allows you to choose particular locations that will turn your “I do’s” into something truly unique. 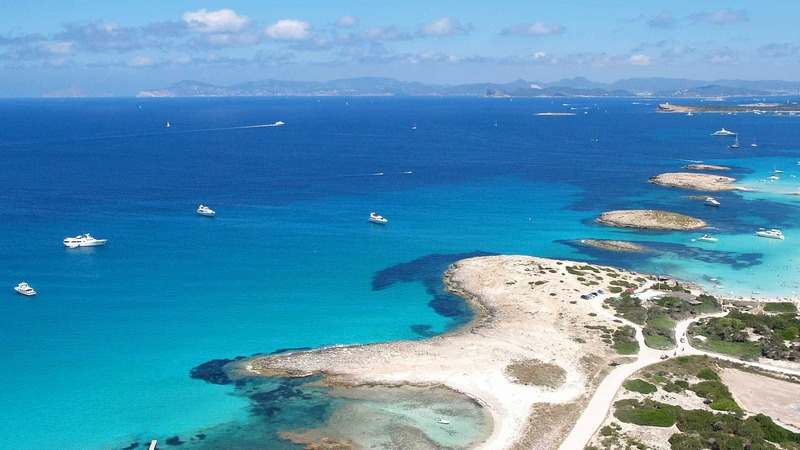 Whether you want a glamorous or a more traditional and simple wedding, Formentera and Ibiza are ideal locations to satisfy all of your dreams.